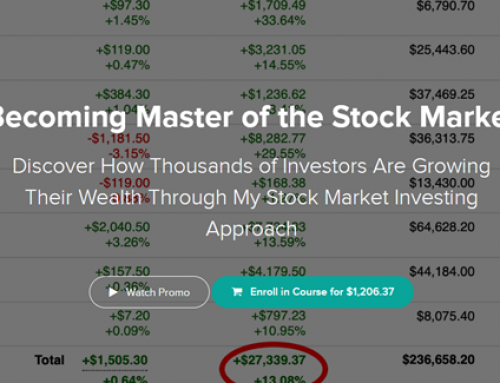 This 12 hour course takes market profile concepts to the next level. 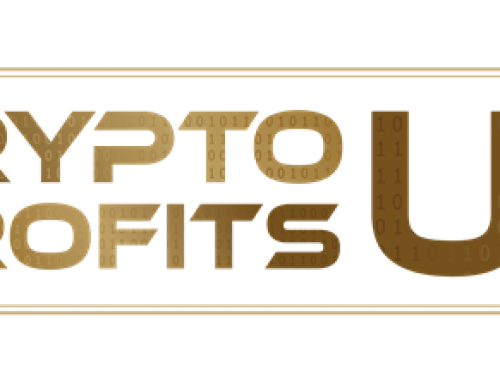 It focuses on the practical application of Market Profile tools and concepts to identify and capture potential trading opportunities. 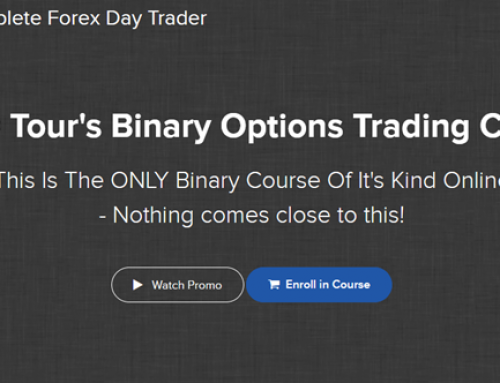 The course presents examples of actual trading strategies based on profile parameters and technical indicators. It demonstrates examples of trade entries, profit targets and risk Management approaches. 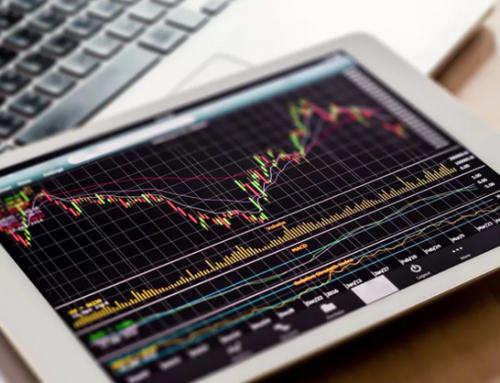 The lessons describe how market profile structures can be read and interpreted in tandem with technical tools and footprint charts to plan trades and capture market moves. The course also features charting techniques that integrate candlestick patterns with profile parameters. 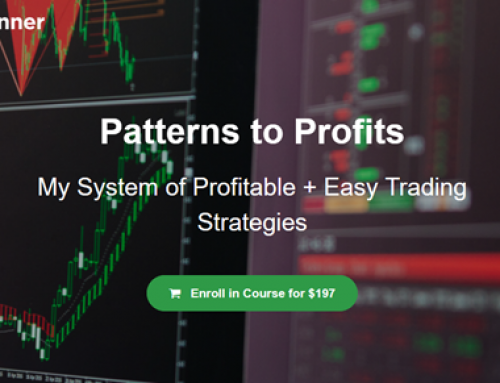 In addition to the application of profile concepts, the course also discusses how Order Flow Patterns, Volume Imbalances, Footprint Data, Delta Min, Delta Max and Delta Finish offer clues about market activity and direction. These parameters can also be used to help time and identify points of trade entries and exits. 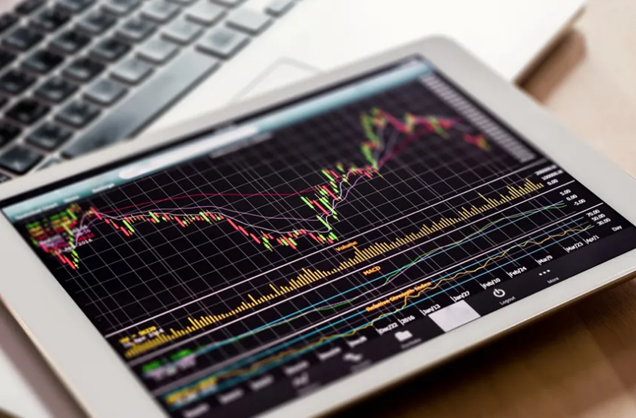 The course includes advanced risk management strategies for trading that can be used for both intraday and swing trading activity. Dr. Keppler demonstrates the Keppler Volume Tracking indicator (KVT) and how it can be used to validate market analysis.